When Maria & Richard Habring presented their Doppel 2.0 in the spring of 2012 they had no idea of the response the model would trigger from the press and consumers. The Doppel 2.0 was so well received by the aficionados of reliable and affordable Haute Horlogerie that the intentionally strict limitation of just 20 units was gone in a flash. 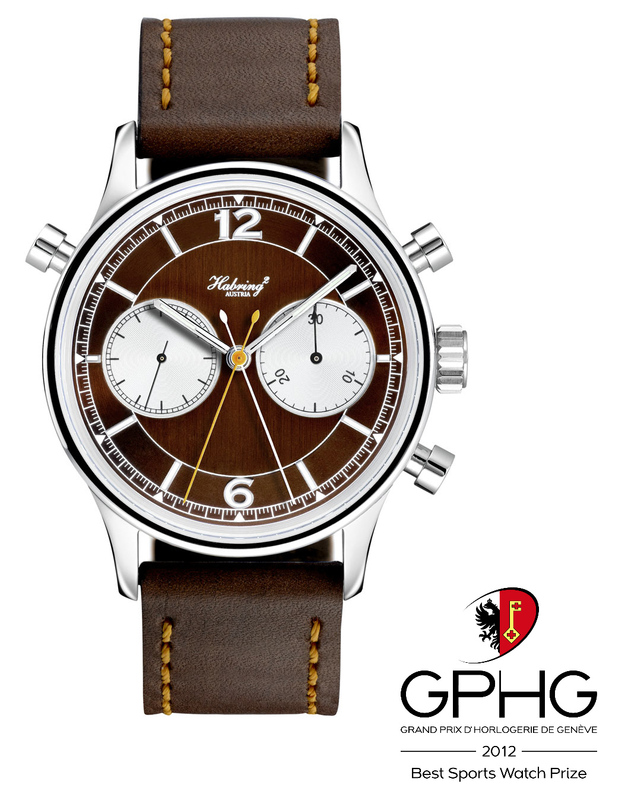 The ultimate achievement for the young brand and therefore the highlight of 2012 was winning the Grand Prix d’Horlogerie de Genève, the international Watch Oscars, in the "sports watch" category. It came as a great surprise for the protagonists, even though some jury members commented the victory as "well earned" and "about time". It is the first time in the history of the award that it has travelled across the Swiss border to the neighbouring alpine country. Whilst the Doppel 2.0 was the logical further development of the original Doppel from the year 1992, the Doppel 3 takes things a step further. The Doppel 3 is even closer to its roots, namely the sports stopwatches of the 1960s. 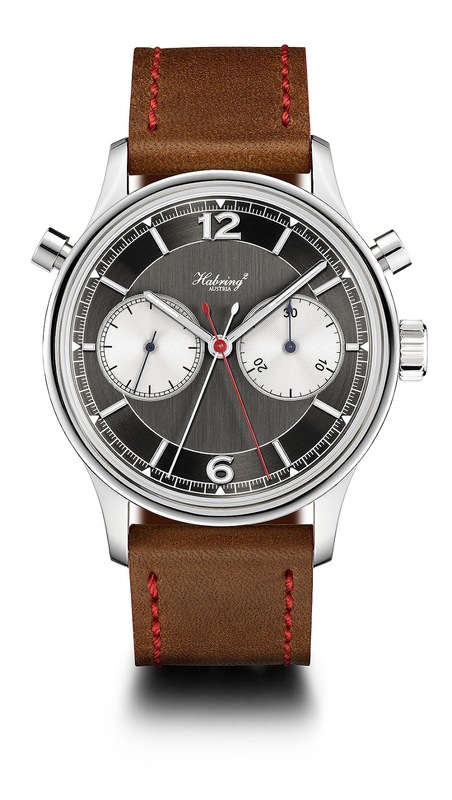 The dials in silver, grey and black with silver coloured sub-dials and red appliqués are even easier to read. The Doppel 3 is also a step further than its immediate predecessors with regard to technology. 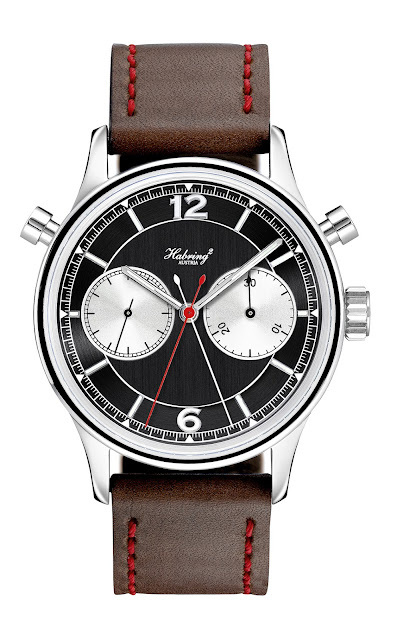 Reduced to just one button for the chronographs start-stop-zero functions, it bridges the gap to the pocket watches with timing functions and rattrapante that were the benchmark in the pre-electronic age. Of course, the A08MR-MONO calibre has all the hallmarks of the small manufacturer in addition to the ingenious proprietary split-seconds mechanism. Chronometer precise measurement and superior reliability are the result of small-scale serial production and assembly. The Doppel 3 will be shipped starting in the early summer at a price of €6.750. The quantity will be in line with the limited edition of Doppel 2.0, namely 20 units per year. In addition to the Doppel 3 the split-seconds function will be included in the Habring² modular system with immediate effect. It is now available on request, for instance in combination with the recently introduced centre-based minute counter (3.1) or the full calendar. 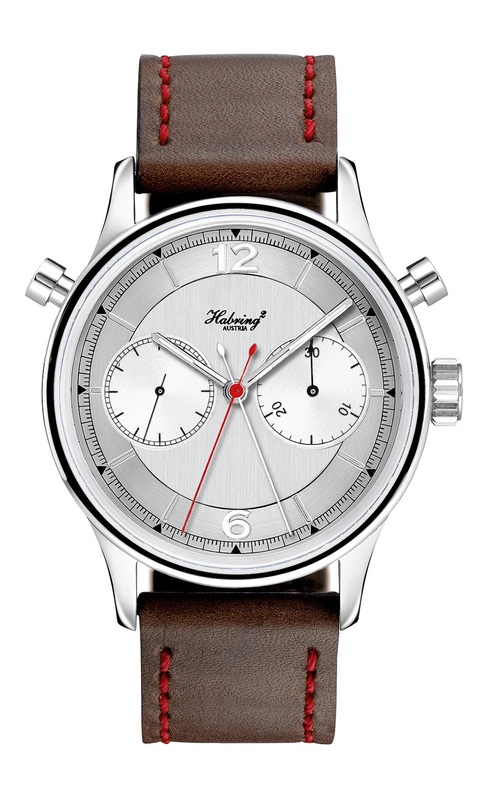 Habring is a well regarded Austrian brand run by husband and wife team Richard and Maria Kristina Habring, hence the name Habring². 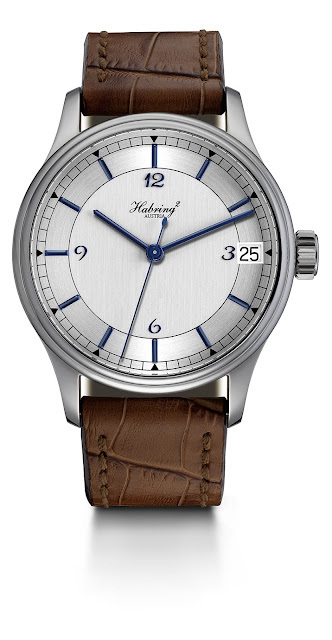 In the world of complications, the small complication stands for the core values of Habring²; reliable everyday technology with a certain something. The many used Chezard calibres from the 1950s when the Jumping Seconds models were introduced back in 2005, but this was replaced with the in-house development of the calibre A07, based on the predecessor ETA-Valgranges, which formed the backbone of the range. 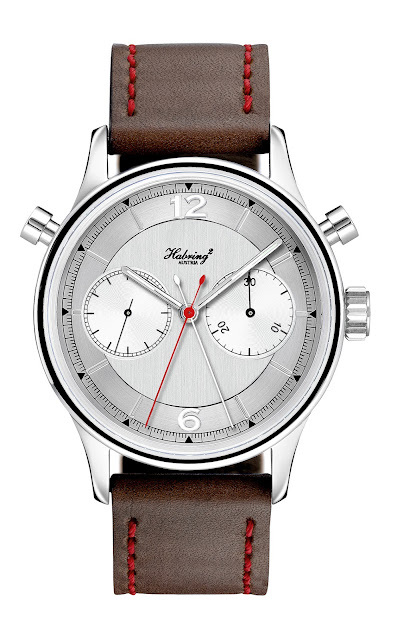 The standard of the Habring² introduction line since 2009, the so-called "Time", will in future apply to the jump seconds hand. Namely: the in-house manufacture of mainplate and bridges. 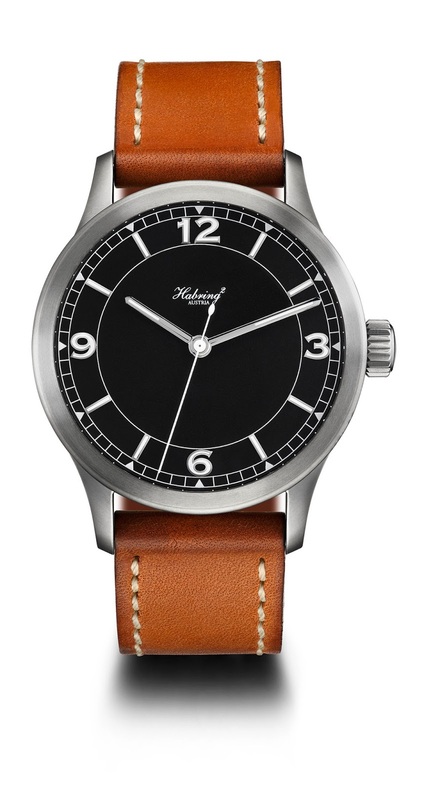 The previous calibres A07 and A07M will become the A09S and A09MS, recognisable by - among others - the new finish. The modularity of the A09S and A09MS will remain unchanged. Alongside manual and automatic winding, the calibres also offer a classic date display, power reserve display, second time zone, moon phase display or even a calendar. All of these displays are available for retrofitting to existing Habring² watches. Even the inclusion of a tourbillon visible on the rear is possible. Meanwhile the moon phase display with an enlarged moon at 6 o'clock is completely new. The visual appearance has also changed: the new black dial with its characteristic illuminated numbers coupled with a fully satinised stainless steel case is reminiscent of the pilots' watches of the 40s and 50s. Even though the magnetic field protection required in those days is no longer necessary, it is available on request. 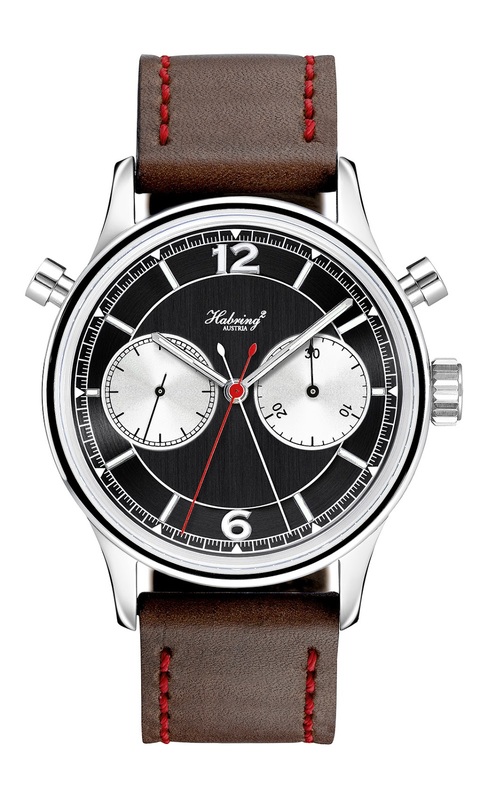 This is made possible by a development that will be incorporated in the Habring² manufacture movement coming in 2014. The components of the anti-magnetic escapement designed in accordance with the Swiss anchor escapement will be made of non-ferrous metals. They render conventional magnetic field screening unnecessary and therefore allow an untarnished view of the movement through the standard sapphire crystal back.